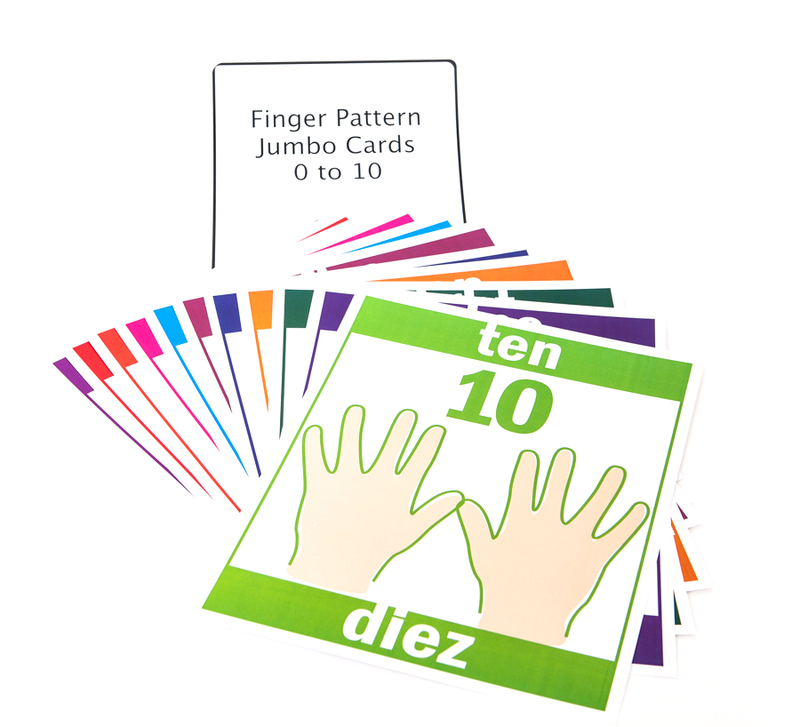 SAVE 10% when you purchase the both the Finger Pattern Playing Cards and the Finger Pattern Jumbo Cards. 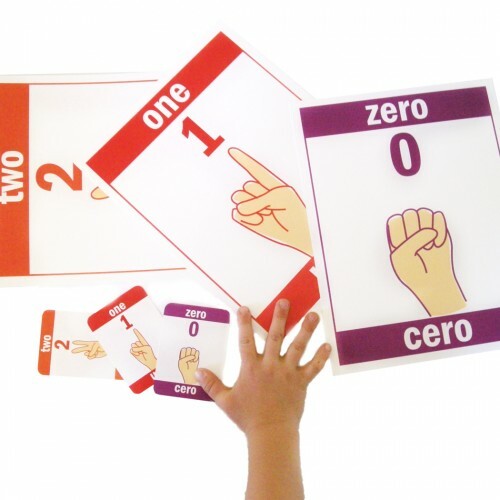 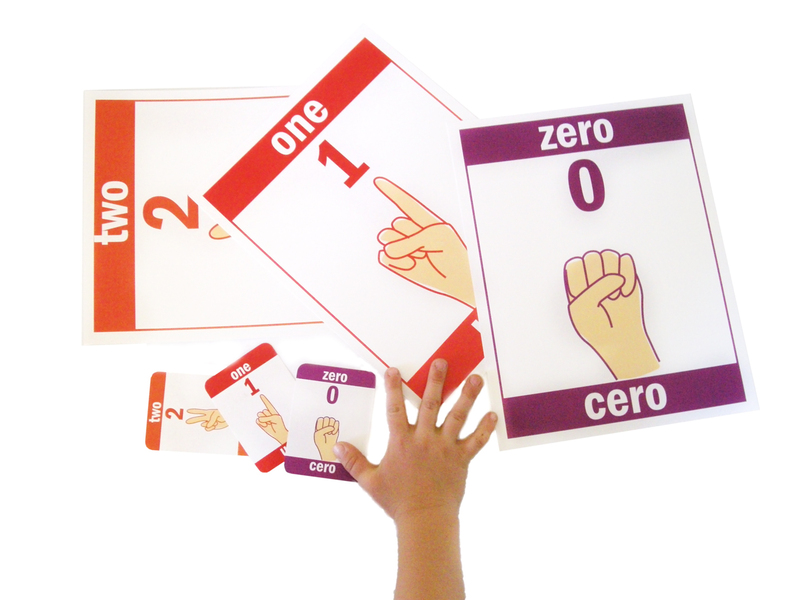 This kit is perfect for classroom or home playing and display. 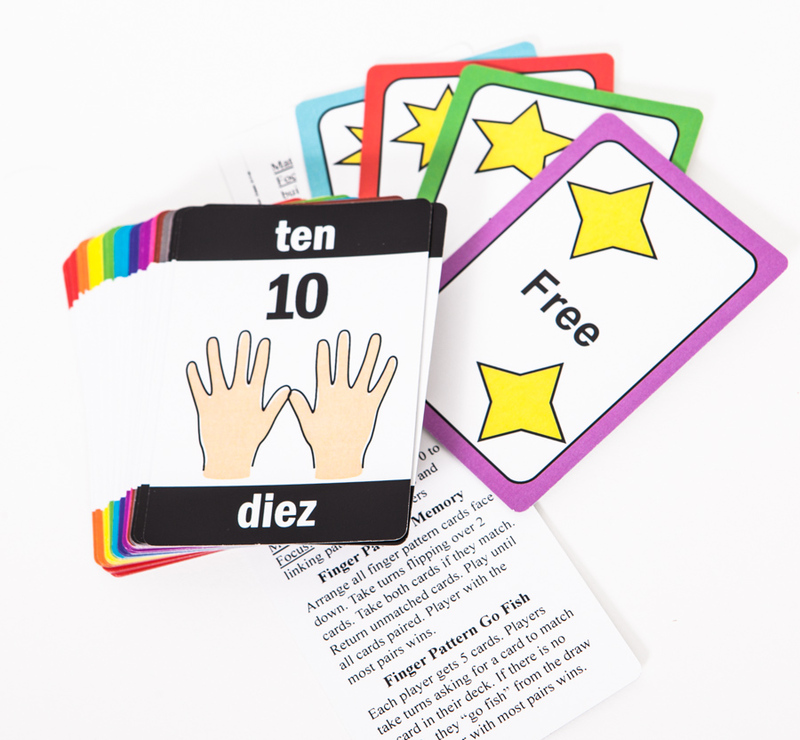 Please see the Finger Pattern Playing and Jumbo Cards product descriptions for information on how to use the cards and how they align to the Common Core State Standards.